I struggled with hip and leg pain for a period of three years. At first it didn't seem to bother me too much, I had a kind of dull pain in my left outer hip area which would occur if I stood up in the one spot for more than 10 minutes. Gradually the pain would progress and affect me in more ways for example at work sitting down, climbing a stairs or while exercising and sleeping. 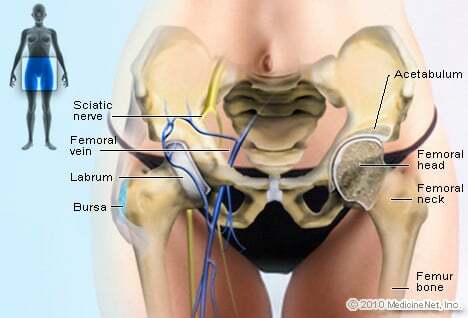 My diagnosis was hip bursitis, and the only thing that worked to get rid of the pain was a product called serrapeptase.